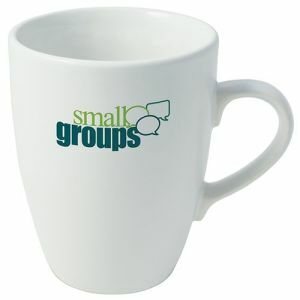 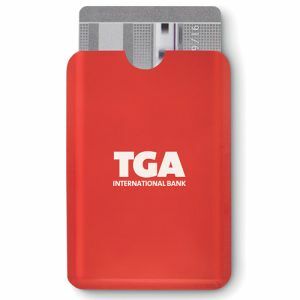 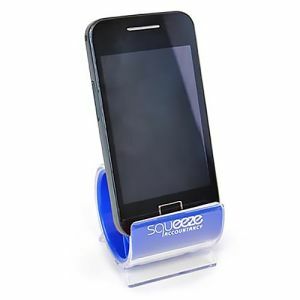 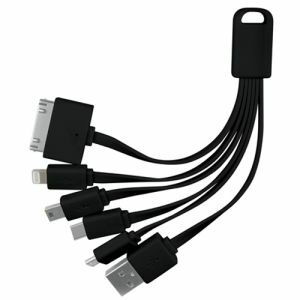 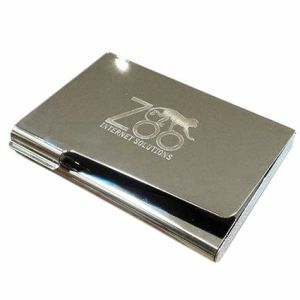 Branded desk items are some of our most frequently ordered corporate giveaways. 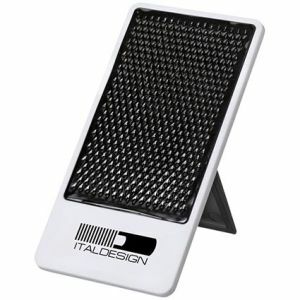 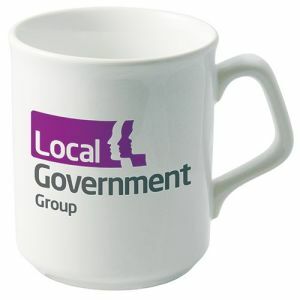 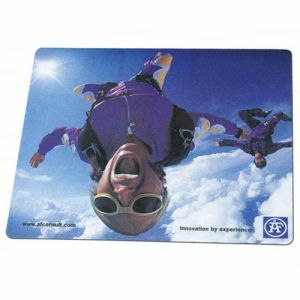 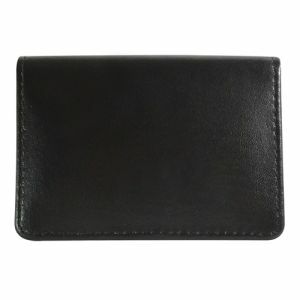 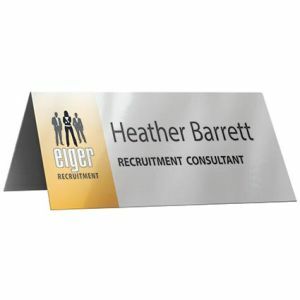 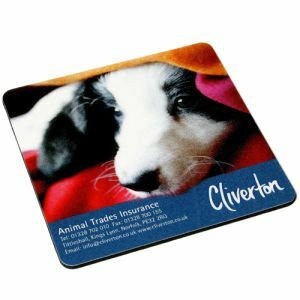 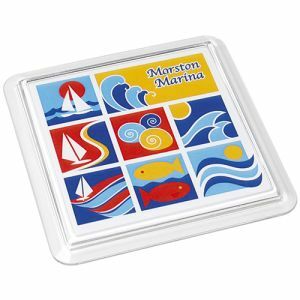 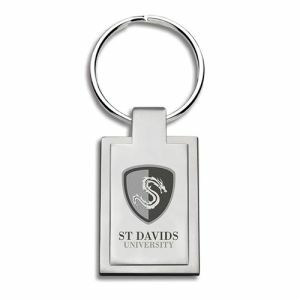 Custom printed coasters, promotional mouse mats, personalised calculators and more, all printed with your company logo. 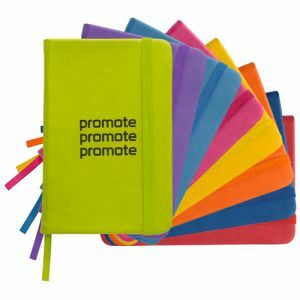 Almost everything you use in a desk job or in an office setting can be used to keep your brand at the forefront of people’s minds, subtly integrating it into their work lives. 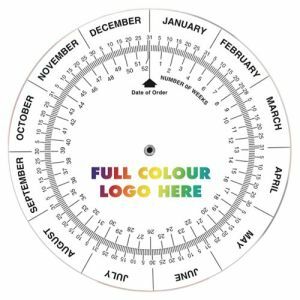 Just a glance around your workplace could reveal a host of office equipment in regular use, all customised with business logos to maintain daily exposure of memorable marketing campaigns. 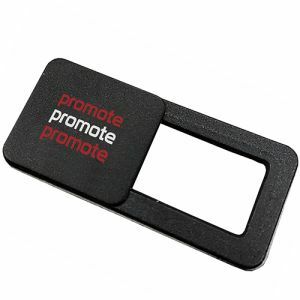 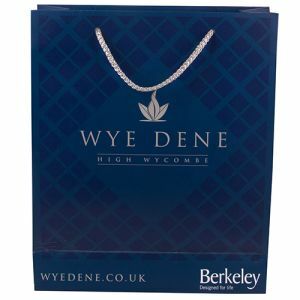 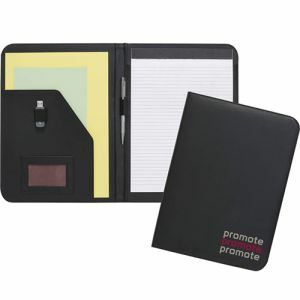 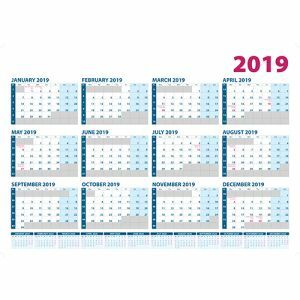 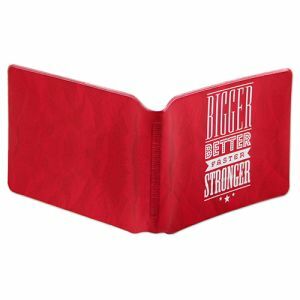 A lot of promotional office gifts can even advertise your business on the move at events and exhibitions, such as conference folders and document wallets or our best-selling Oyster Card Wallets. 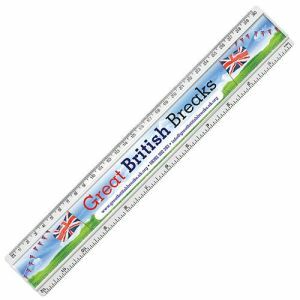 Not only limited to stationery, the UK branded office supplies industry is worth almost £5 billion per year. 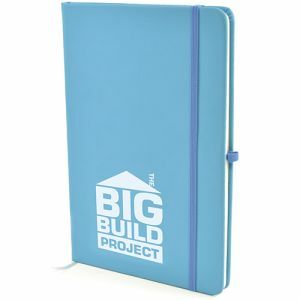 With most of us spending a third of our lives in the workplace, it makes sense to capitalise on this use of time. 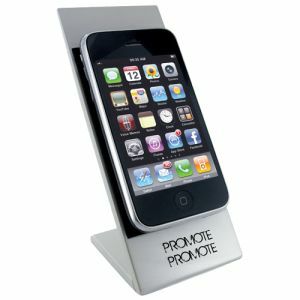 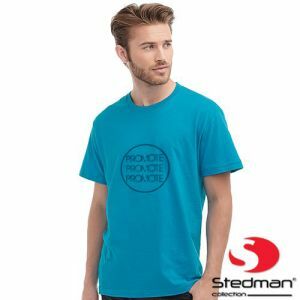 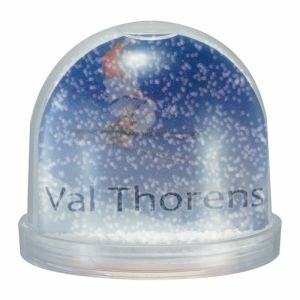 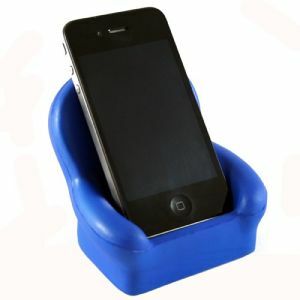 Providing practical promotional desk items could help employees to function more effectively at work and advertise your company message simultaneously. 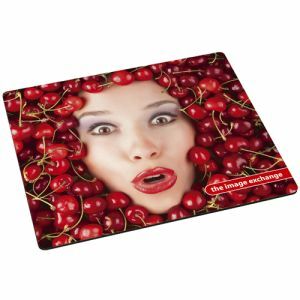 Promotional office gifts come in a variety of forms, the most popular probably being the custom mouse pad and executive coaster. 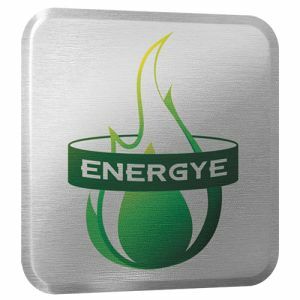 A computer and a fuelling beverage are things that every office worker uses and so both take pride of place on almost every desk. 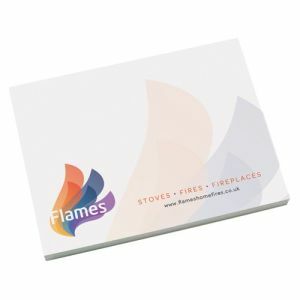 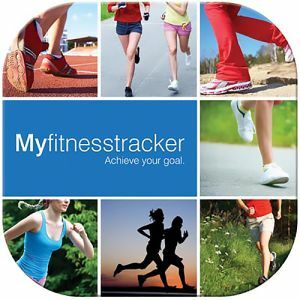 Their generous branding areas combine with their practicality and low cost to make them a smart choice for any marketing campaign. 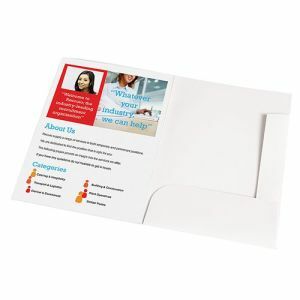 Particularly ideal for companies with a more informative, detailed message to establish, as their position and size often allow for more text or details to be studied at close proximity. 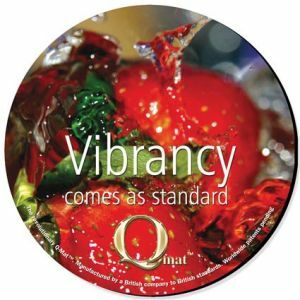 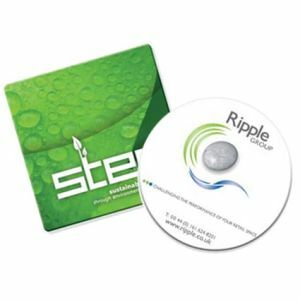 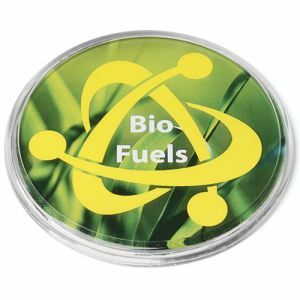 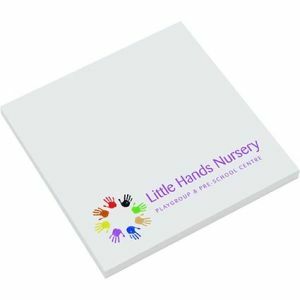 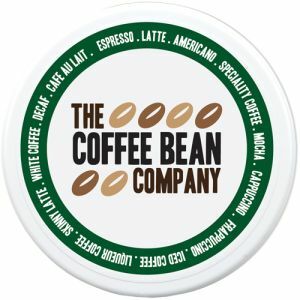 They can often even be printed in up to full colour, be made from recycled materials or corporate metal coasters can be engraved with your logo for an executive finish. 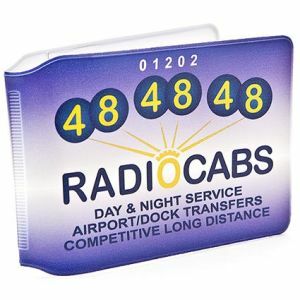 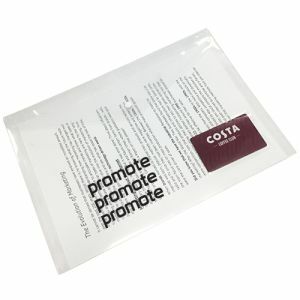 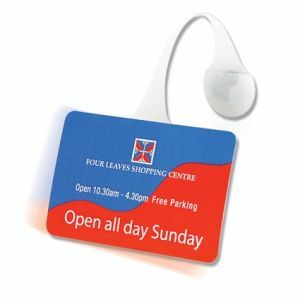 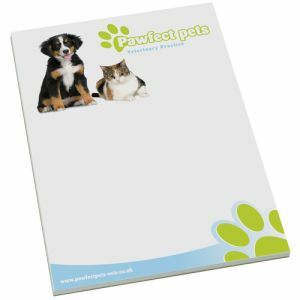 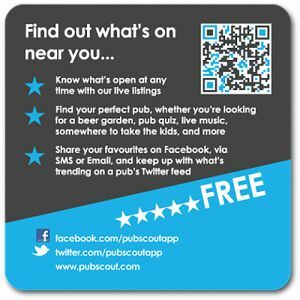 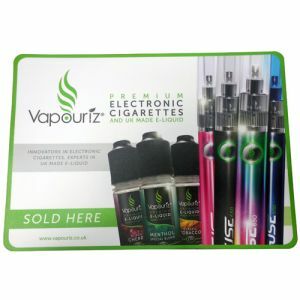 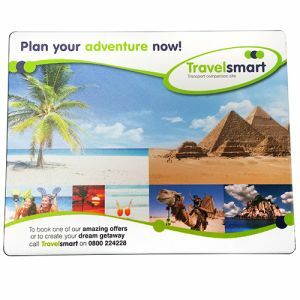 Promotional counter mats also work much in the same way, except on a larger scale and with added suitability for retail and medical receptions or countertops. 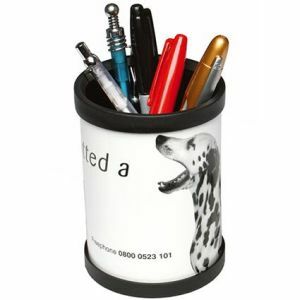 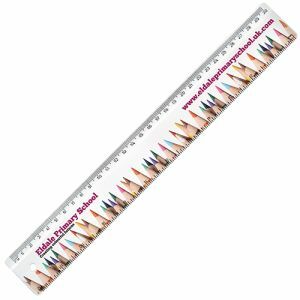 Stationery is a natural choice when placing your logo in any office, meaning printed pen pots, the holders for all your pens, pencils and branded rulers would make logical choices. 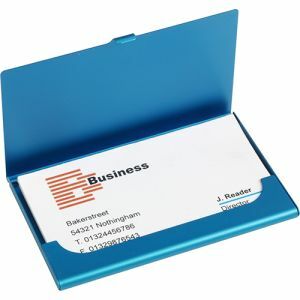 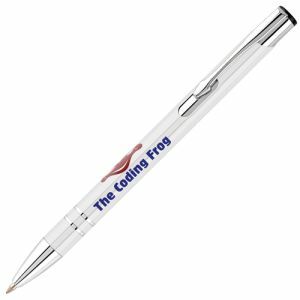 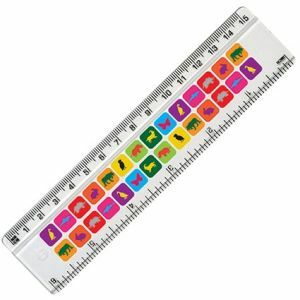 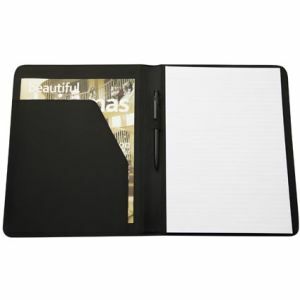 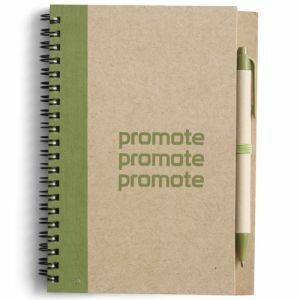 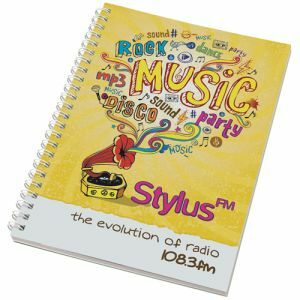 By the same token, the products you use your pens to write on such as customised sticky notes or notepads printed with your company logo would also make natural compliments to any workday. 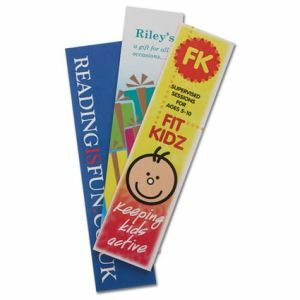 Thinking about what we use most at our desks tells us exactly what will work best for promotional office supplies, more often than not, if it sits on a desk we can brand it. 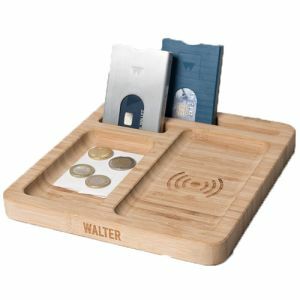 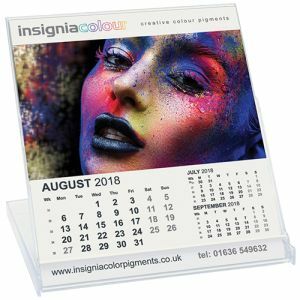 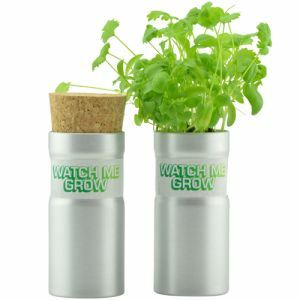 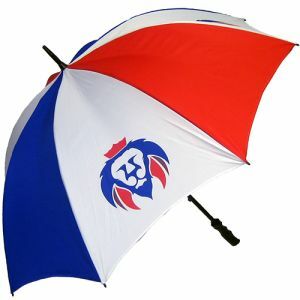 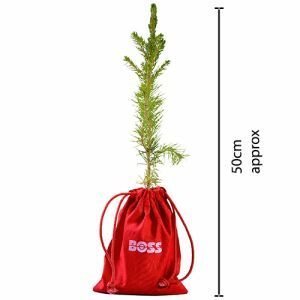 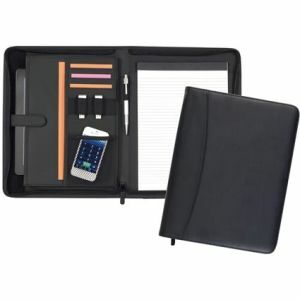 Alternatively, for something a little different, we also offer a variety of desk accessories that vary from the standard customised calculator or branded folder, including eco-friendly promotional desktop gardens, printed mobile phone holders and corporate magic cubes, all for some of the most competitive prices in the UK.